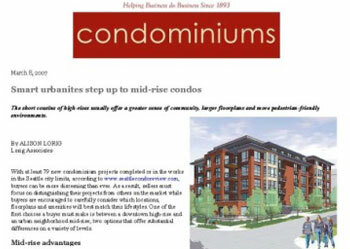 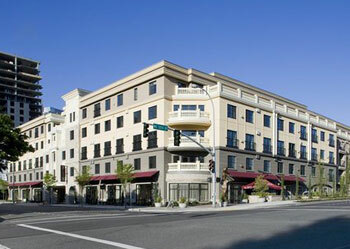 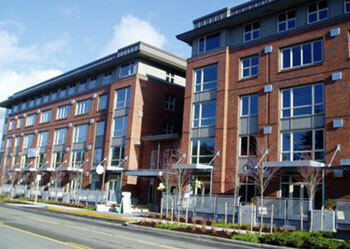 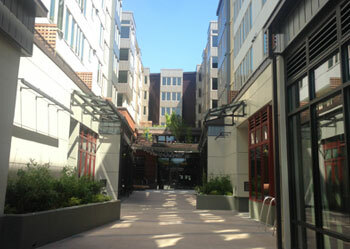 Located in Kirkland, WA this project consisted of two-levels of parking garage with 5 stories of 196 residential units. 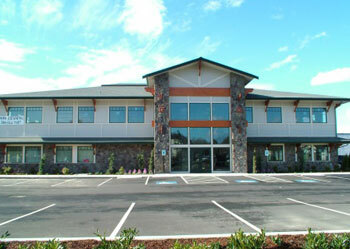 Total building area is approximately 314,000 sf. 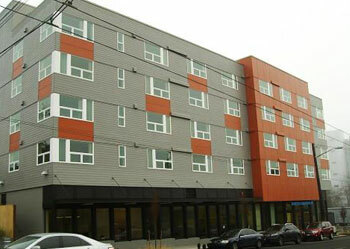 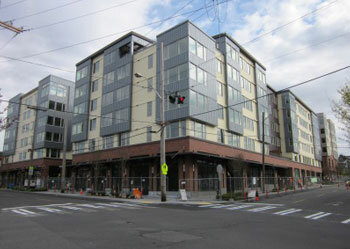 Located in Seattle, WA this project consists of 2 levels of parking garage with 297 apartment units. 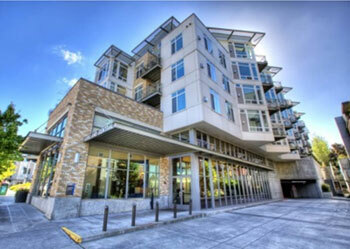 Project will feature a PCC grocery store at level 1 consisting of 50,000 sf of retail space. 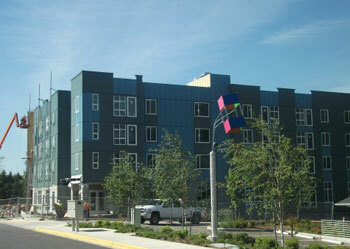 Located in Seattle, WA this project consists of 60 units of low income housing, amenity rooms, library, garage, and an urban rest stop. 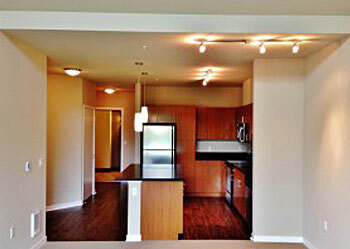 Located in the newly redeveloped Seola Gardens development. 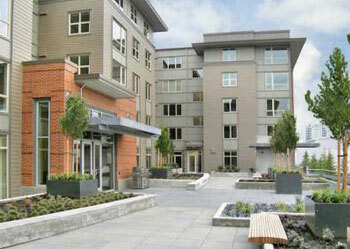 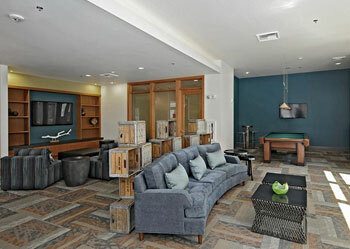 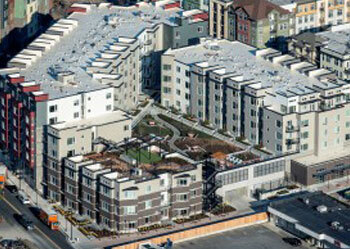 This project featured 65 units for low-income seniors including related amenity space and accessory parking garage. 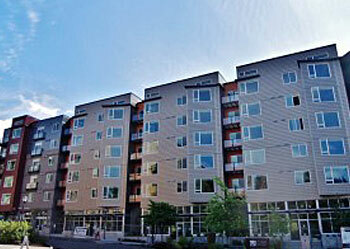 Located in the upper Queen Anne neighborhood in Seattle, WA. 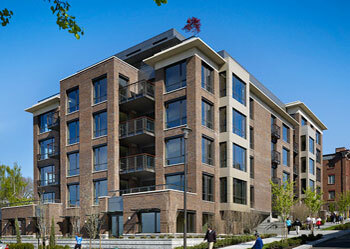 This project consisted of 25 high end units along with special coatings and sealers to exterior brick. 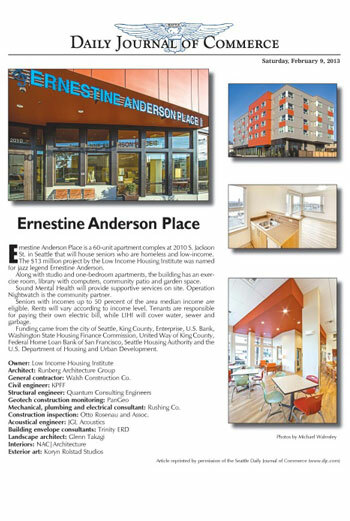 This project, located in Kirkland, WA consisted of 110 units, 5 stories, underground parking garage, retail level and other amenities. 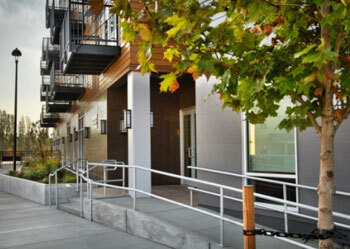 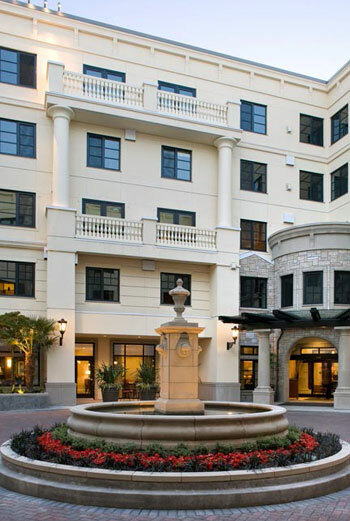 Located in Bellevue, WA, this newly constructed senior living complex consisted of 145 high-end units and numerous amenities such as: cinema, gym, salon, spa, restaurant, game room and library. 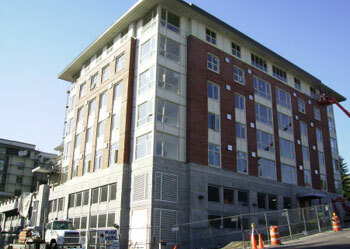 New construction of University of Washington student housing in the U-Village neighborhood. 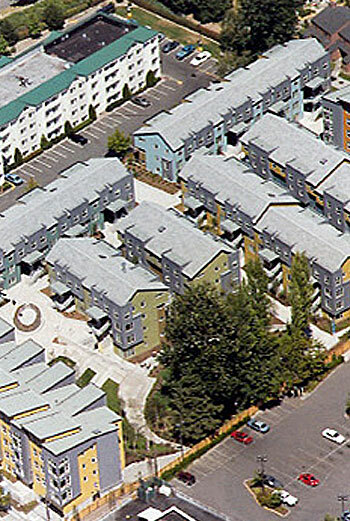 Consisted of (8) 3-5 story buildings totaling 146 living units. 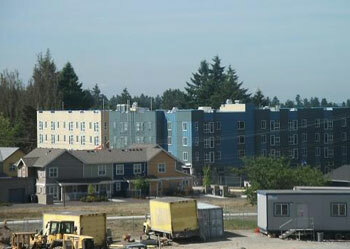 University of Washington, Tacoma, WA. 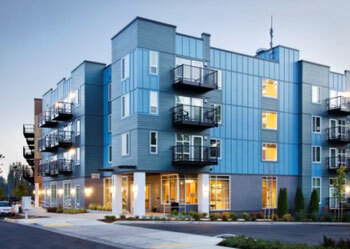 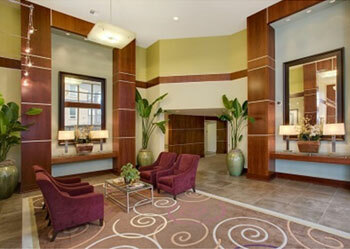 Project consisted of a 5 story building with 128 apartment units. 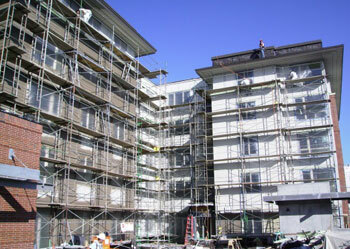 In addition, a 3 story parking garage was included and received various coatings and sealers. 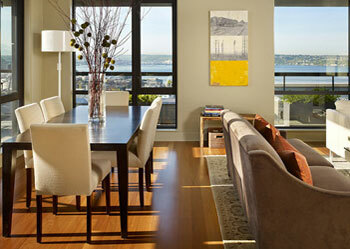 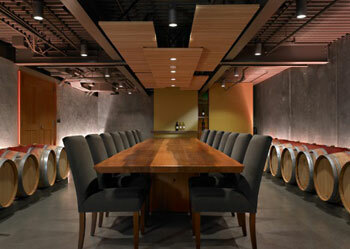 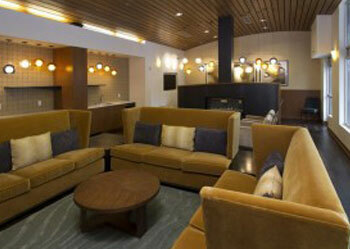 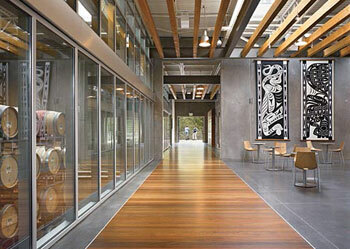 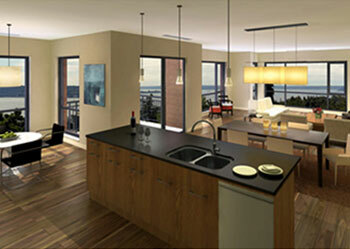 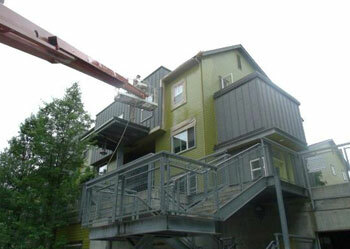 Located in Woodinville, WA the Novelty Hill Januik development was an award winning project. 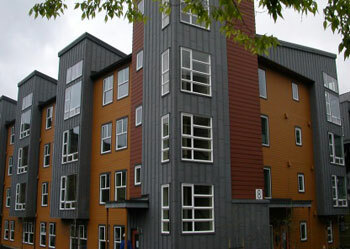 Consisted interior/exterior paint and lots of stain, lacquer and special finishes. 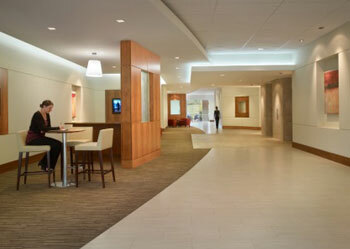 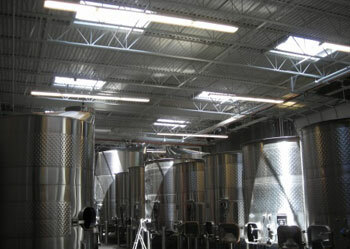 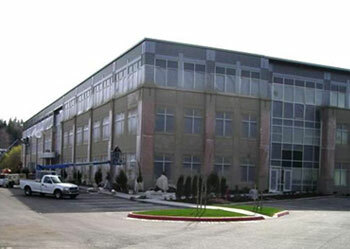 Total project site was over 33,000 sf. 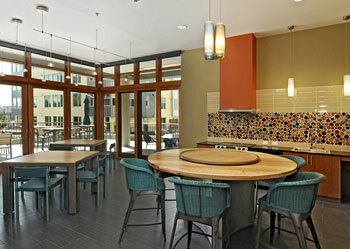 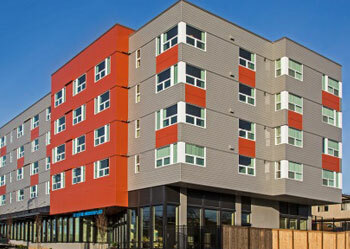 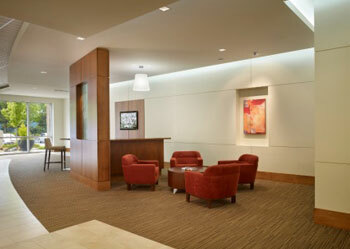 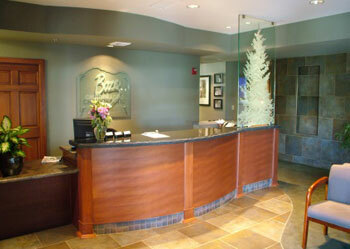 Interior & exterior finishes to newly constructed Baze Professional Center located in Renton, WA. 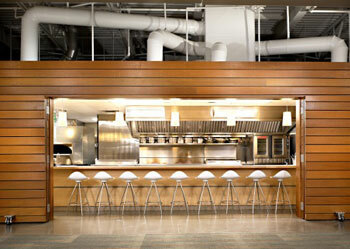 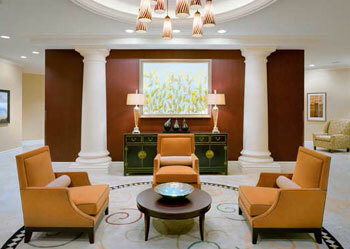 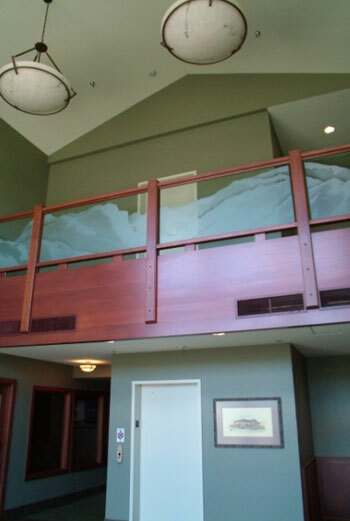 Highlight of project was all of the stain and lacquered doors, millwork and wood panels. 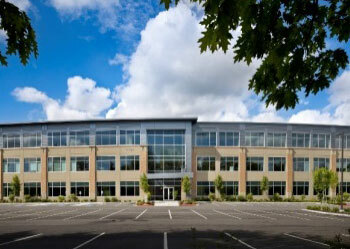 New construction of 105,000 SF new office building. 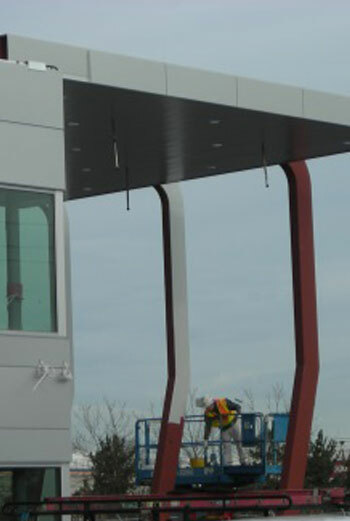 Painted new interior and applied a textured elastomeric coating system to exterior concrete panels. 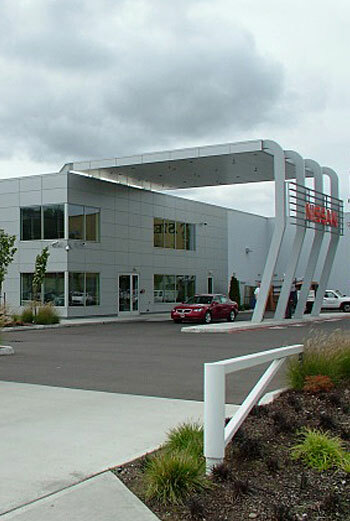 Located in Renton, WA this newly constructed car dealership included interior and exterior finishes to the roughly 20,000 sf 2 level building.